Come on summer. 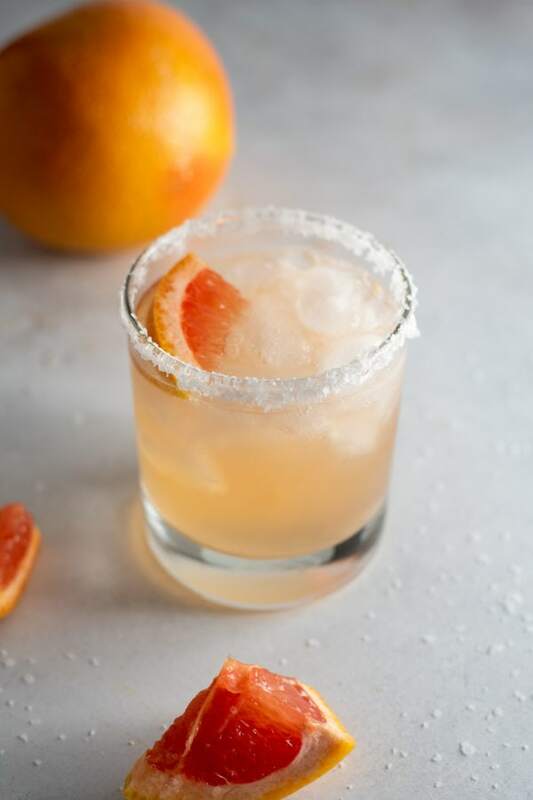 A real grapefruit margarita made with fresh grapefruit juice. 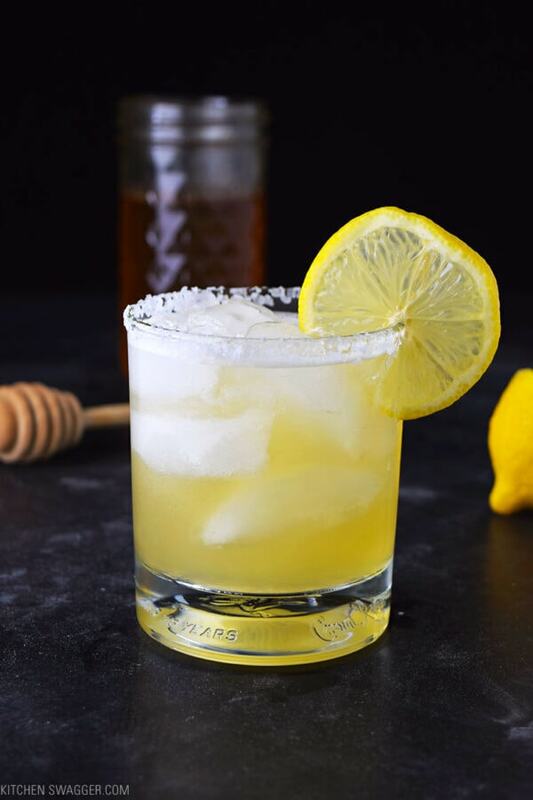 The honey lemon Añejo margarita is made with Añejo tequila, fresh lemon juice, and real honey. 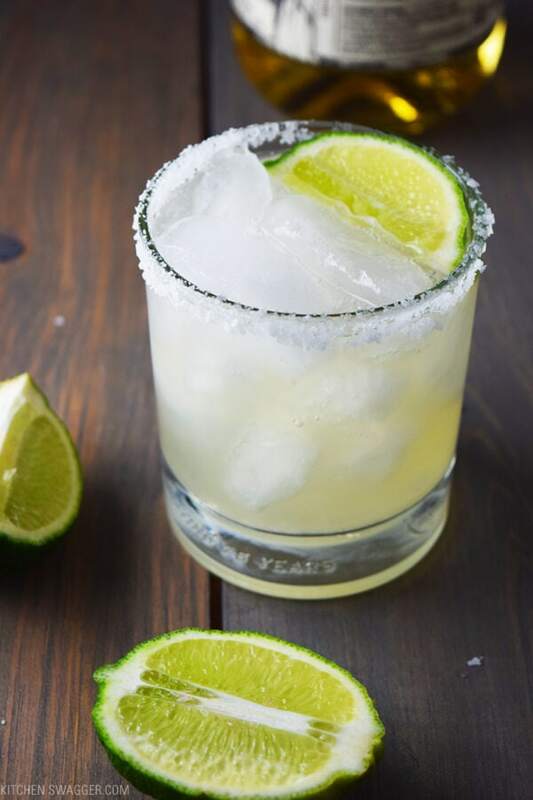 A refreshing and warm buzz. 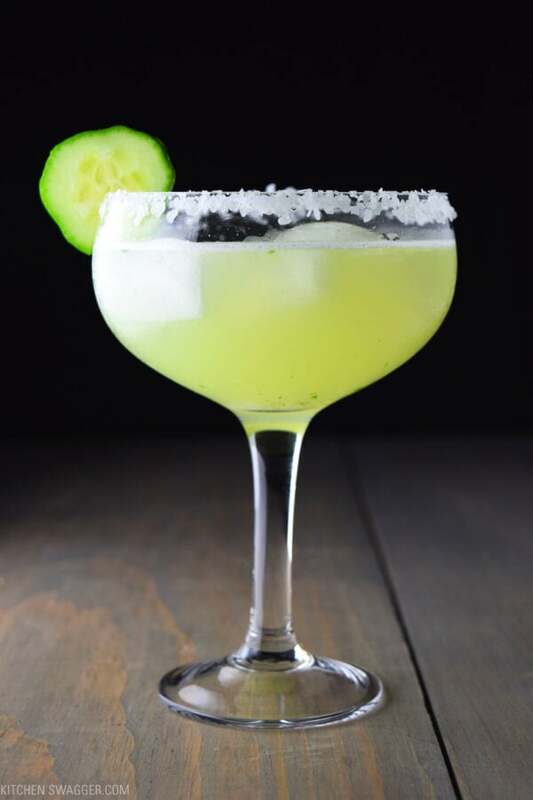 A margarita made with fresh muddled cucumber and basil.